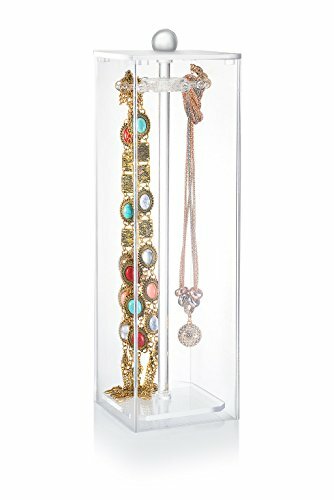 Gorgeous, elegant and adorable, these lovely little jewelry holders are one of the most beautiful and delicate ways of displaying your jewelry items! 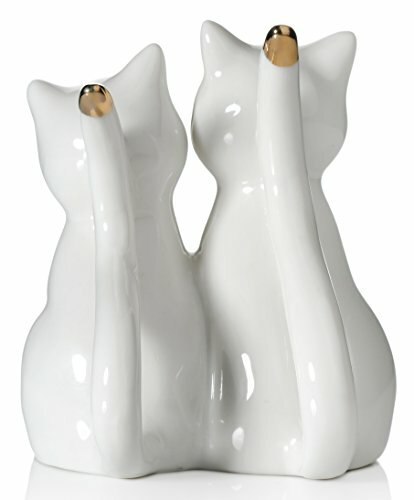 They feature two cute and chic little cat figures; the items have been made of premium ceramic material and they are colored in a beautiful white color. Their features are enhanced with a beautiful and striking authentic gold layer which gives them a lush and unique vibe. Their lovely tails are curved in a dainty way and you will be able to keep and display your most special pair of rings on them! 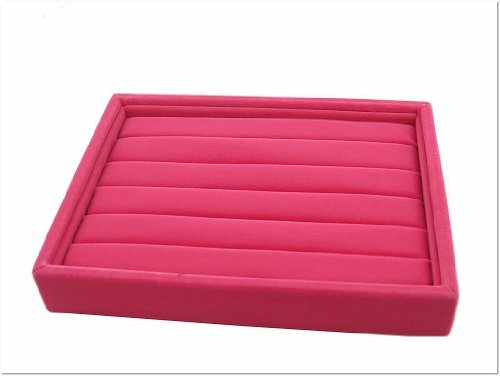 Their graceful style and white color makes them ideal for displaying engagement rings or wedding rings, yet they are just as suitable for exhibiting all sorts of rings that hold any kind of special value to you! 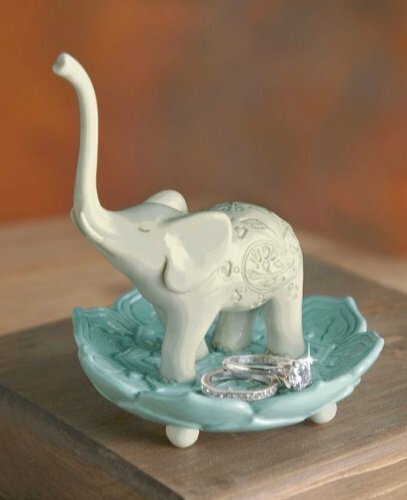 They come in a pair, so they symbolize the eternal love and devotion that partners have for each other! 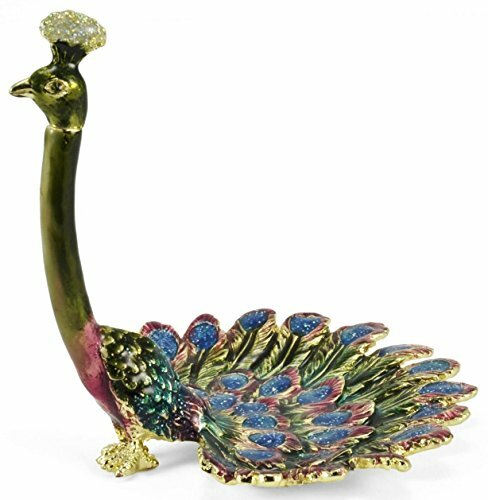 It is a beautiful and astonishing way of presenting your jewelry and it can also be utilized for decorative purposes as well, given its unique and attractive design! 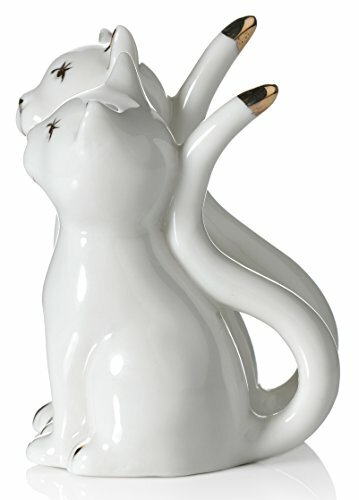 It is also the perfect gift for any cat lover! 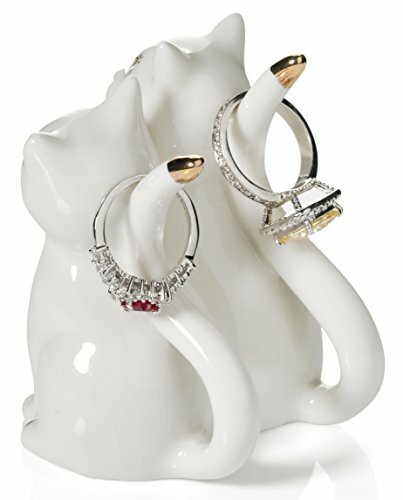 Fashionable, exquisite and appealing, those adorable little cats are more than ideal for your wedding rings! 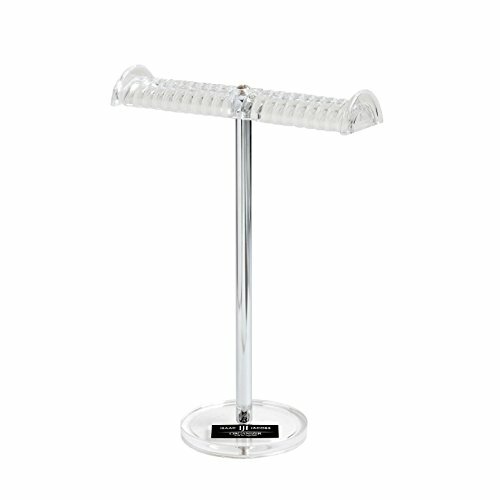 They will stand out anywhere you place them so they will efficiently display your beloved rings, which also makes them useful in a specialized jewelry store! 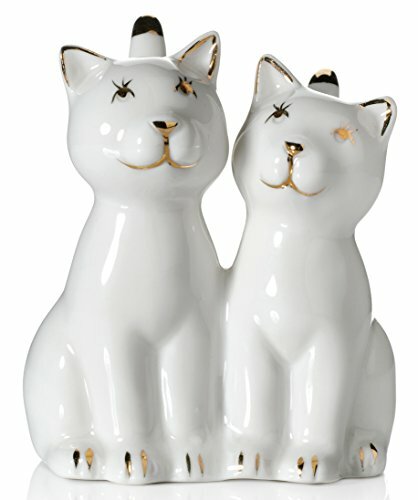 Get this lovely little pair of cats and you will be very much satisfied! 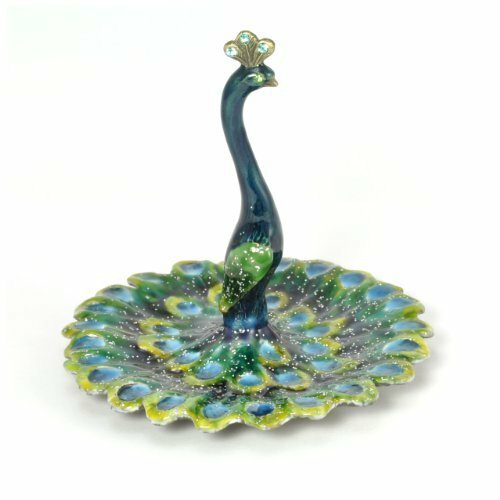 The dimensions of this wonderful item are: 2.5″ W X 3.25″ H X 2.5″ D and it weighs 3.8 ounces.